Stream anime episodes online for free, Watch Naruto Shippuuden Episode 65 English version online and free episodes. Anime Episode guide, Chapter Naruto Shippuuden Episode 65 English dubbed Lockdown of Darkness With Konoha in complete darkness, the village struggles to defend against the four attackers who have sealed the entire village behind a barrier. The entire village is in a state of emergency. Asuma, commanded by Tsunade to follow Sora and Naruto, finally catches up to them. Asuma realizes that the four invaders plan to annihilate the entire village using the lightning powers of the corpses that they stole. The revelation shocks Sora. 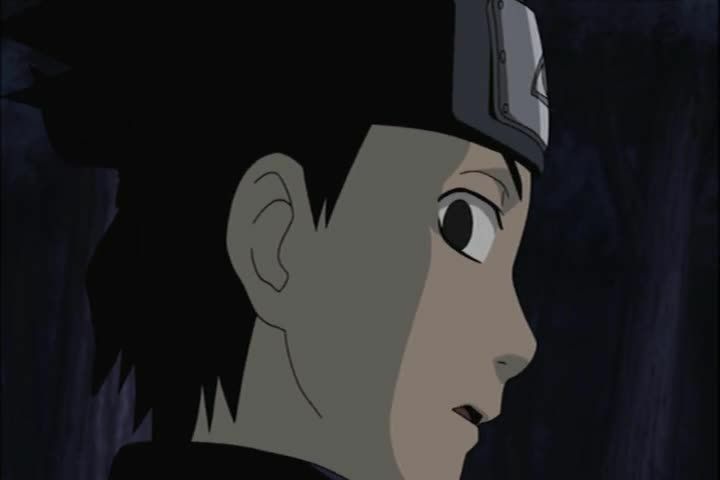 As Asuma leaves to help hold off the attackers, he instructs Naruto to continue pursuing Sora.